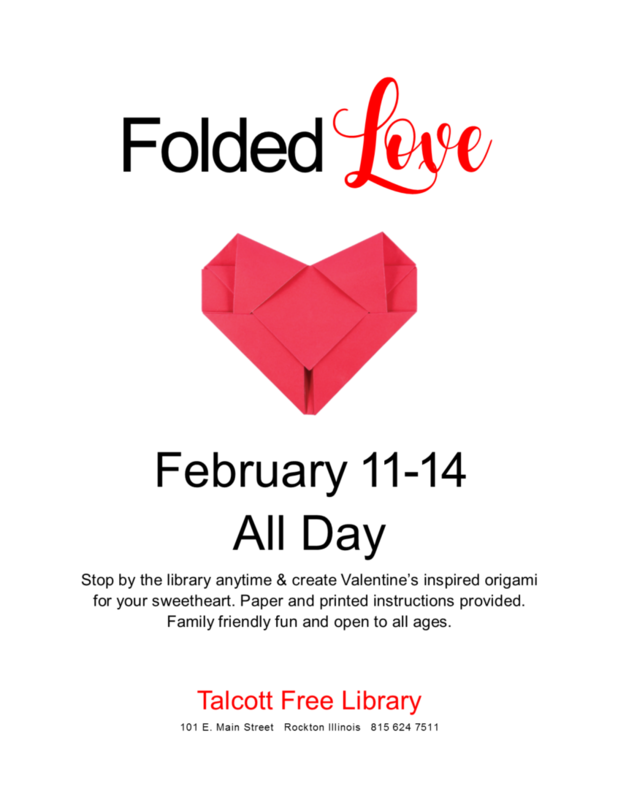 Stop by the library anytime & create Valentine’s inspired origami for your sweetheart. Paper and printed instructions provided. 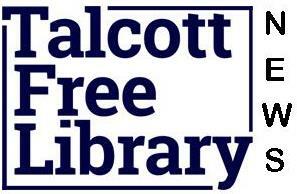 Family friendly fun and open to all ages.